A new level of productivity. 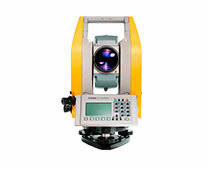 A variety of products for surveying, laser and mapping systems. It’s a revolution. In One Station. 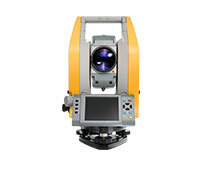 Laser Scanner plus Total Station. 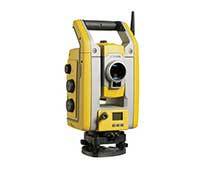 AllTerra Gulf is the authorized distributor of Trimble Geospatial products, the premier brand of surveying equipment trusted by surveyors worldwide. AllTerra Gulf has the complete line of surveying, GNSS (GPS), Infrastructure and Networks, Monitoring, scanning, GIS; drone based mapping and optical instruments including the Spectra and Nikon brands. 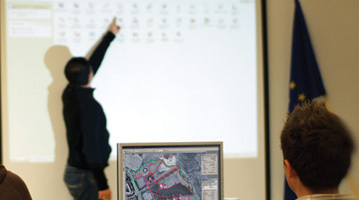 The experienced sales and technical teams at AllTerra Gulf can guide you to the most efficient technology for any project.